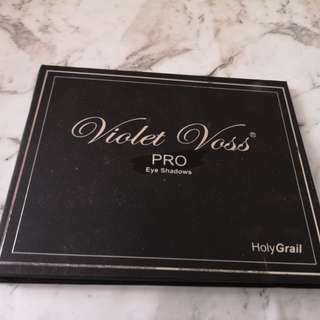 Violet Voss Pro Palette V1 Only swatched, never used. 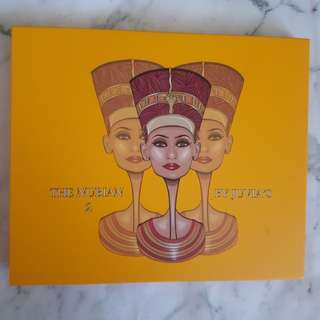 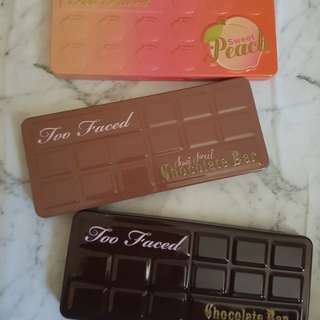 Juvia Place's Nubian 2 palette Swatched. 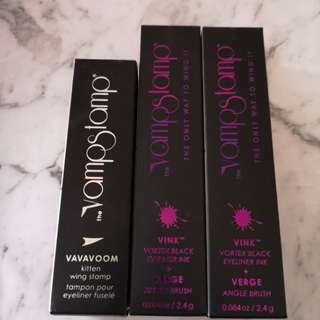 Vamp Stamp Kitten Sized Stamp + two bottles of unopened stamp ink. 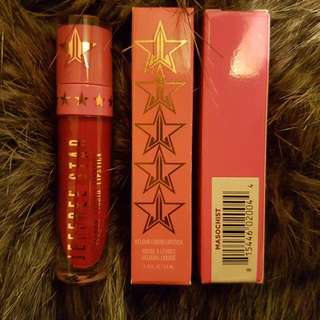 The stamp was used a few times and has been cleaned and sanitized. 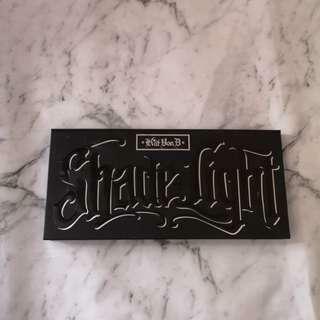 Kat Von D Shade & Light Contour Palette One shade used 2-3 times. 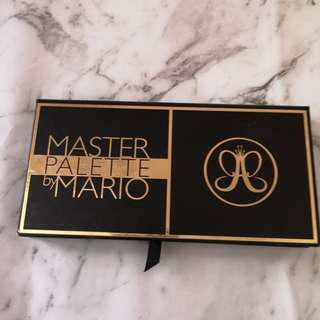 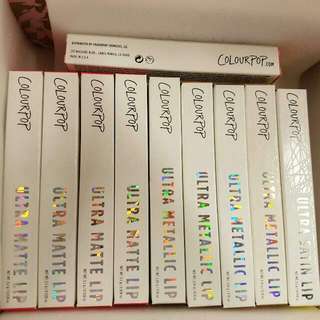 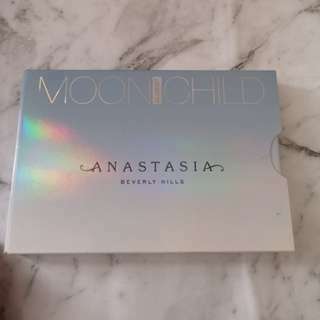 Anatastia Beverley Hills Limited Edition Mario Palette Swatched only. 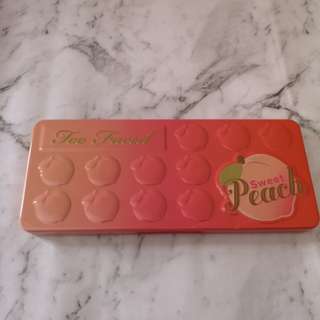 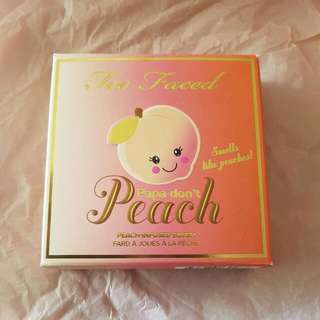 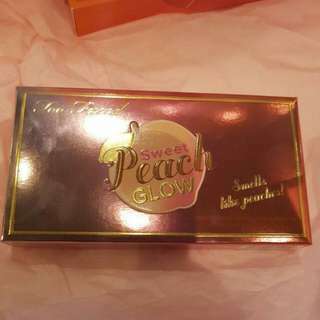 Too Faced Sweet Peach Palette Brand new, no box, never swatched.